Press | Get Off The Couch And Go! 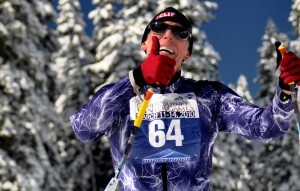 George Crezee, founder of Get Off the Couch, sets example with ambitious list of activities. BIG BEAR, Calif. (KABC): A man from Big Bear is celebrating his 65th birthday in a rather unconventional way. 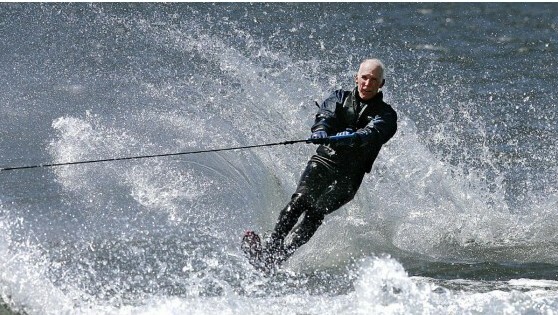 He will attempt to finish 40 sporting events in various Southern California locations, all within a 24-hour span. 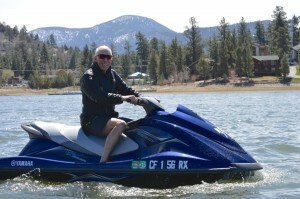 The six water events that George Crezee is attempting at Big Bear Lake will perhaps be his biggest challenge because he is dealing with chilling winds and frigid water temperatures. His quest will take him from the mountains to the desert to the lakes and then the beaches of Southern California. Watch Leticia Juarez’s report in the video. 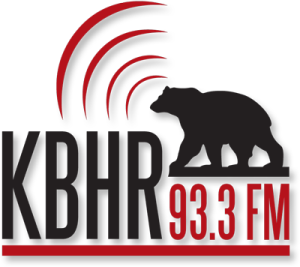 KBHR – Steve Cassling interview with George Crezee aired 3/31/15. Steve and George discuss the “Get off the couch and go” lifestyle and George’s years 65th Birthday Bash events planned for April 1, 2015. 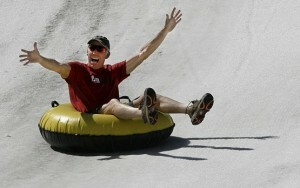 The event begins in Big Bear at 3:00 am on April 1st and moves to the ocean ending 24 hours later.